Disaster information sharing tools are an important aspect of disaster resilience, and it is of utmost importance that these tools are accessible and usable for as many potential users as possible. 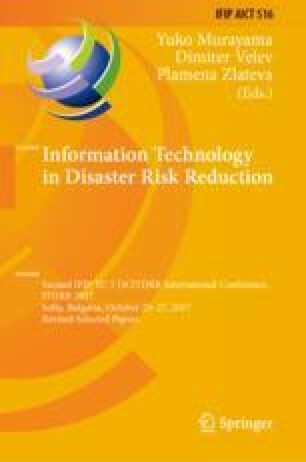 In this paper, we evaluate the accessibility of a selection of tools for crowdsourcing disaster situation information. As our evaluation shows that the selected tools are not fully accessible, we provide recommendations for mitigation, as well as highlight the importance of further research in this area.